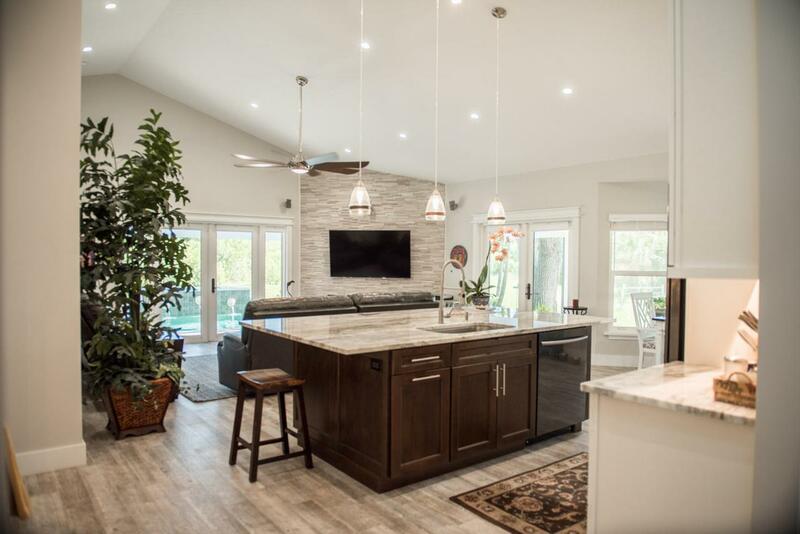 Stunning 2018 custom renovation in this 3 Bedrooms, 2 1/2 Baths pool home with the utmost privacy. Built to last with no expense spared and easy living in mind. 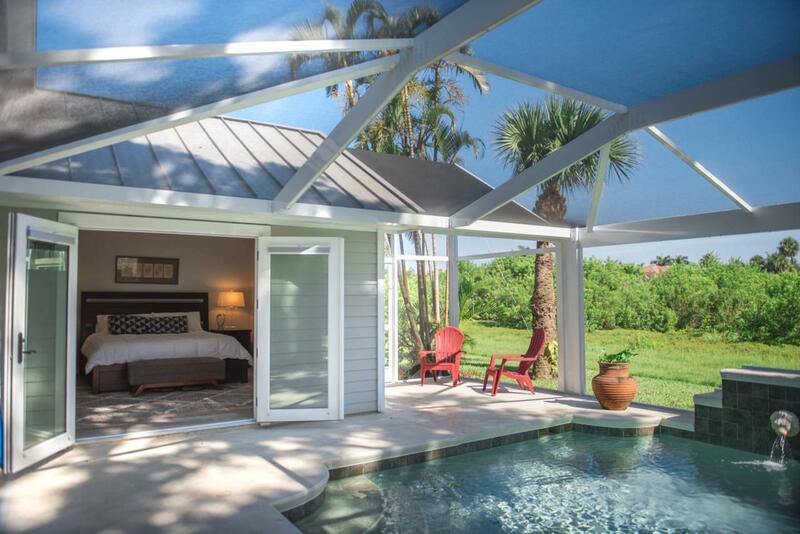 Standing seam metal roof, Impact glass, Hardie Plank siding, huge covered and screened lanai nestled against the Historic Jones Preserve off of Jungle Trail. 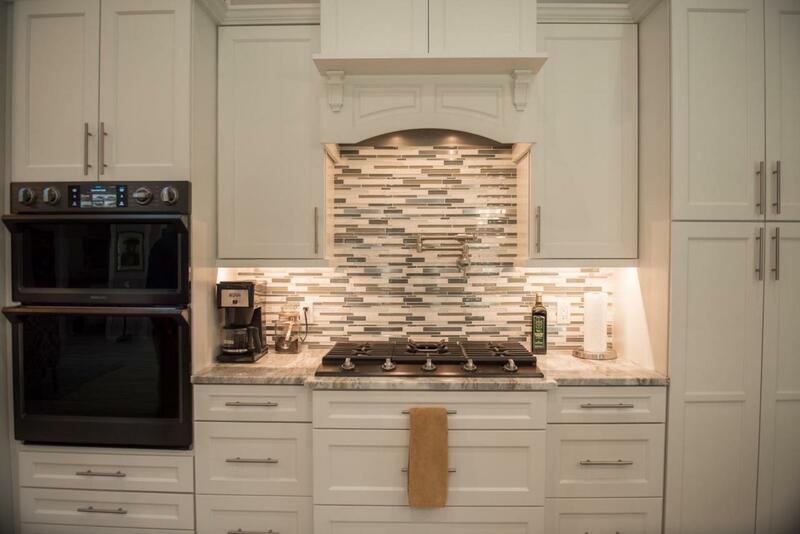 Cathedral ceilings, stacked stone fireplace and gourmet kitchen with huge center island. No HOA, Private communal day dock for your kayaks or SUP's and not in a flood zone. Truly must see inside, this is a unique property off the beaten path. OWNER ACCEPTING BACK UP OFFERS. Listing provided courtesy of Daley & Company Real Estate.